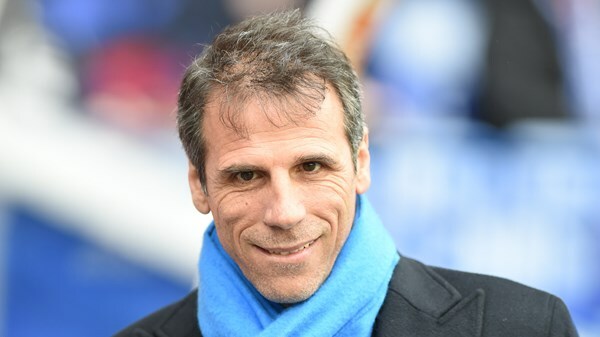 English Premier League outfit Chelsea assistant coach Gianfranco Zola has made it clear that this Blues team under manager Maurizio Sarri are different from the team he played in during his time as a player at the Stamford Bridge. 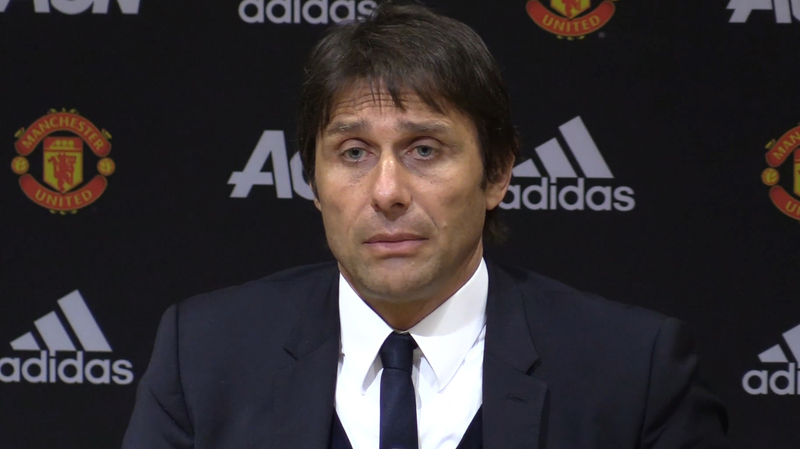 According to Gianfranco Zola, this Chelsea team are short in the way they react to defeat and that needs to be worked upon because it could cost them the entire season. The West London outfit suffered a 6-0 humiliation in the hands of Man City which humbled the team. 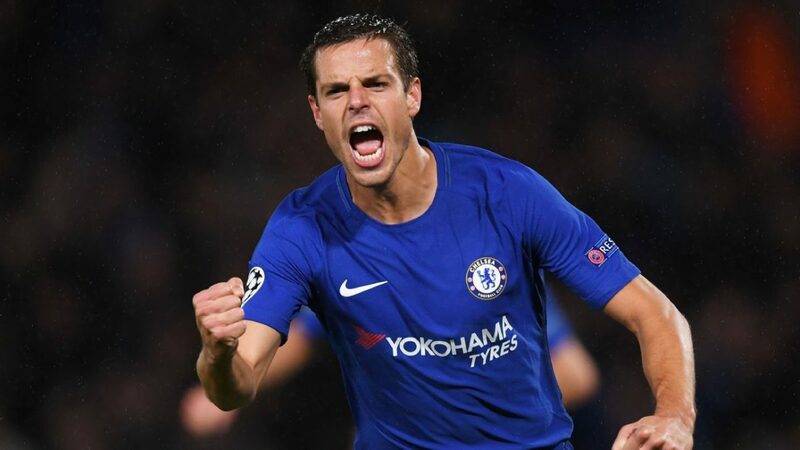 The Blues team were able to bounce back with a 2-1 win over Malmo in the Europa League but there are still doubts over the reaction of the team and the ability to play under the manager’s style. Sarri had earlier blasted the players for being difficult to motivate before he claimed they had no idea about his playing style which remains a worrisome development for fans and pundits on how they will excel without knowing how to play the manager’s style. 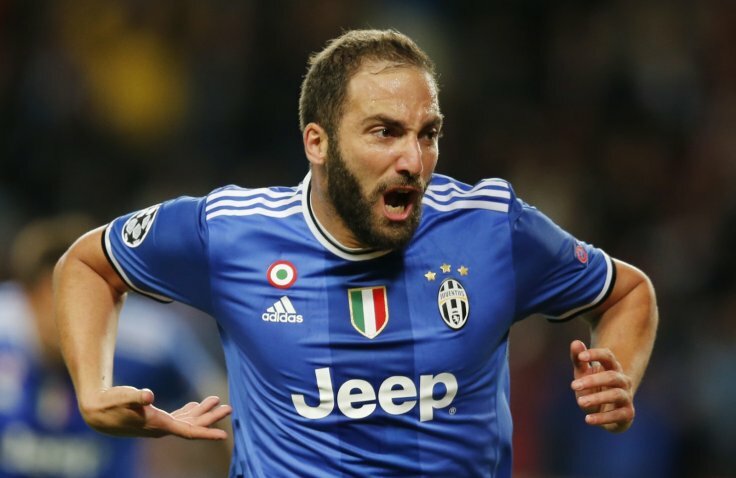 However, Chelsea are hoping to bounce back with the Italian manager under pressure to deliver at the club or risk being sacked as speculations over his future is increasing by the day.